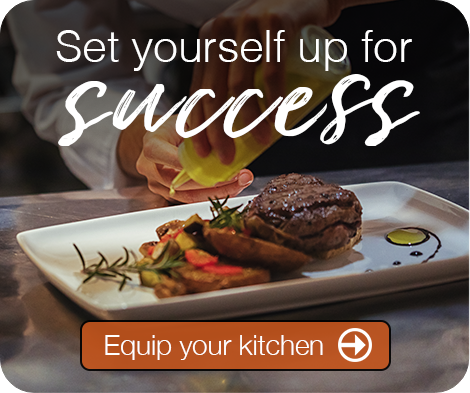 Versatile, high-performance kitchen equipment that solves your ventilation challenges, conserves energy and fits your budget. 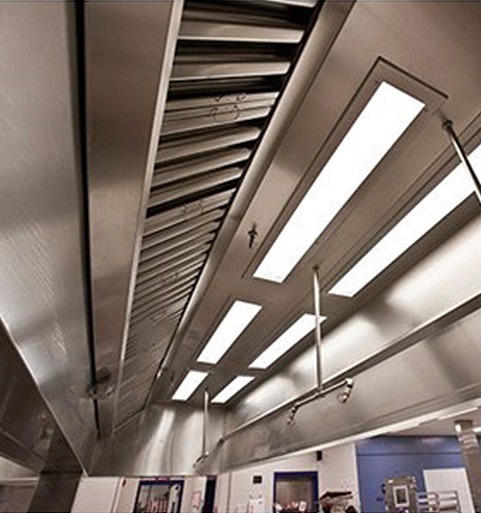 The value-driven CHINOOK line of commercial kitchen ventilation hoods from Avtec is designed to meet the price-sensitive requirements of foodservice professionals while still delivering quality, performance and versatility for a variety of applications. 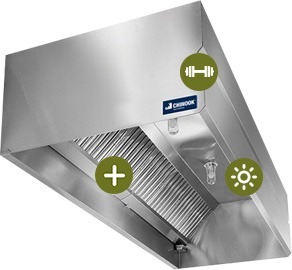 Standard features of the CHINOOK commercial kitchen ventilation systems include double sidewall construction, aluminum grease filters and a removable grease cup for easy cleanup. 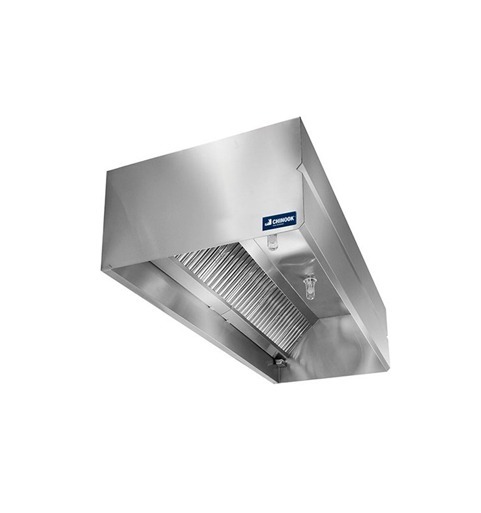 With an attractive single-shell hood featuring stainless steel on exposed surfaces, this commercial vent hood also includes pre-wired, UL-listed light fixtures for enhanced safety and ease-of-use. 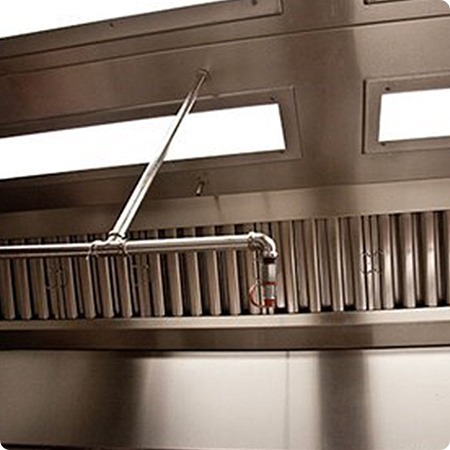 A variety of installation types are available for the CHINOOK line of commercial foodservice equipment, including wall mount canopies, island-style canopies or hoods that mount on equipment stands or directly onto ovens. 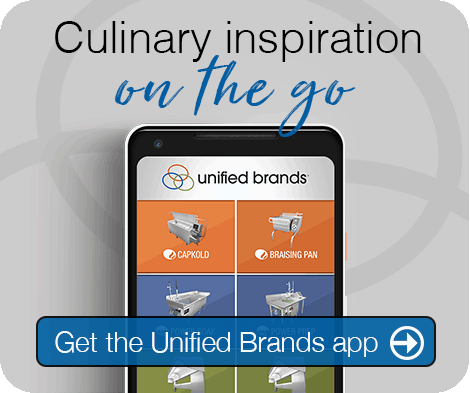 No matter how the system is installed, CHINOOK offers value and style in one package, with a sleek, sophisticated presentation at a price-point that fits your budget.